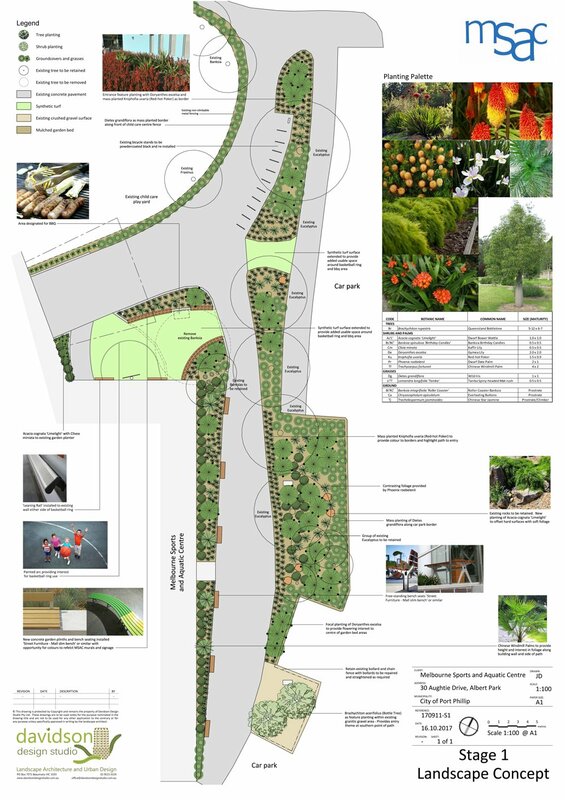 Davidson Design Studio has experience in providing landscape design and consultancy for a broad variety of open space projects. 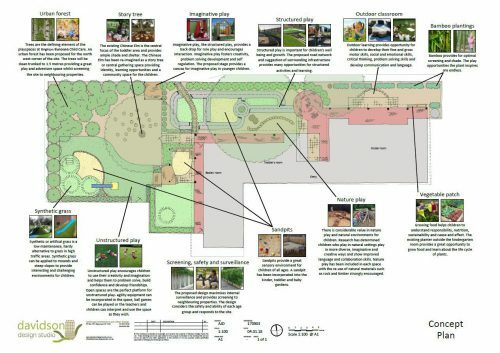 Practical, innovative and sustainable solutions are created for public parks, gardens, playgrounds and sporting facilities. Functional and attractive entry and car park planting schemes are provided for health care facilities, hospitals and police stations. 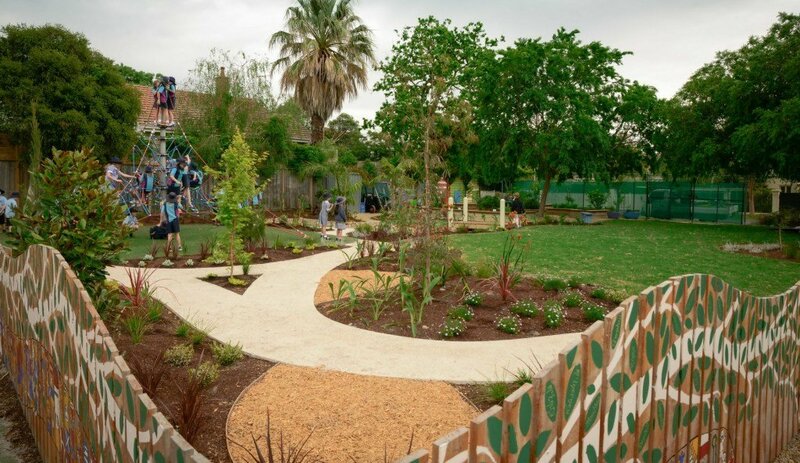 Davidson Design Studio has particular expertise in creating educational gardens for early learning / childcare centres, primary and secondary schools and is dedicated to providing nature play opportunities and multi-function outdoor classrooms. Contact Davidson Design Studio to discuss your open space project.